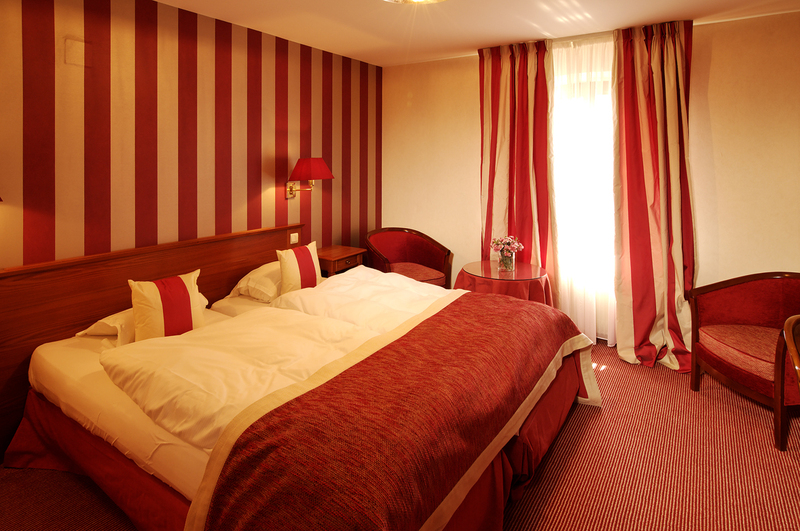 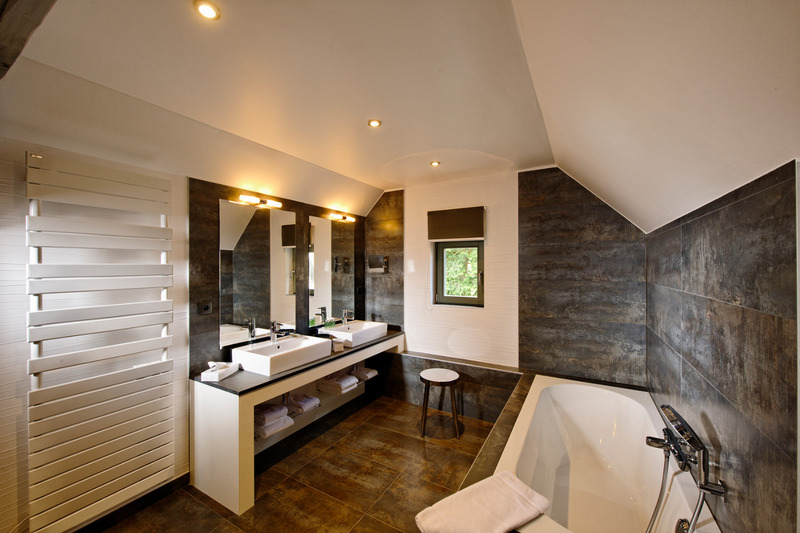 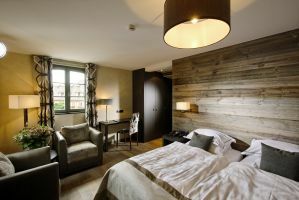 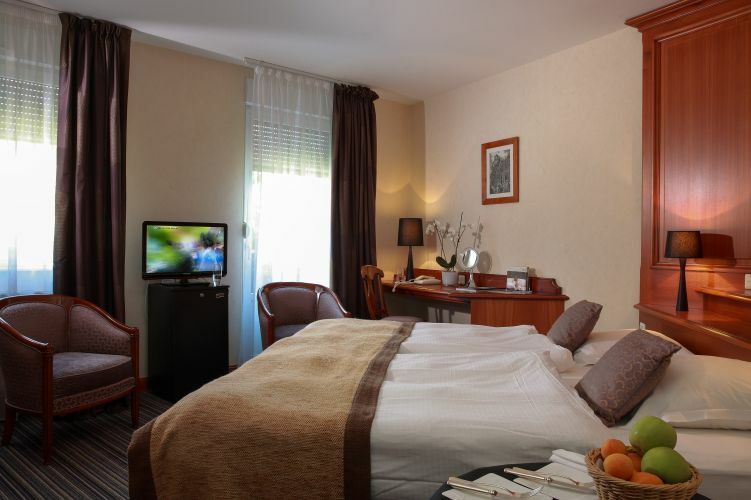 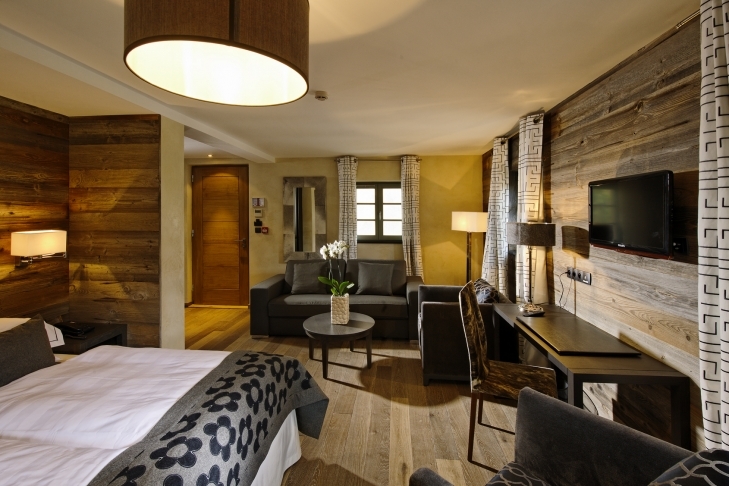 All Standard rooms are renovated, spacious and well equipped. Room in the first floor or under the roof, with twin or queen bed,bathroom with bath and wc. 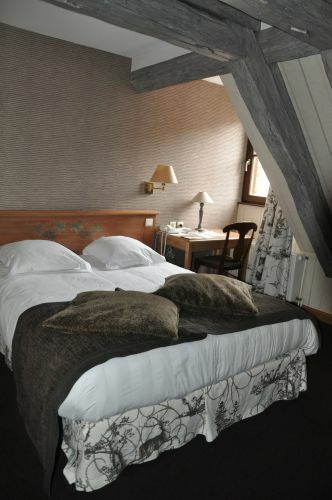 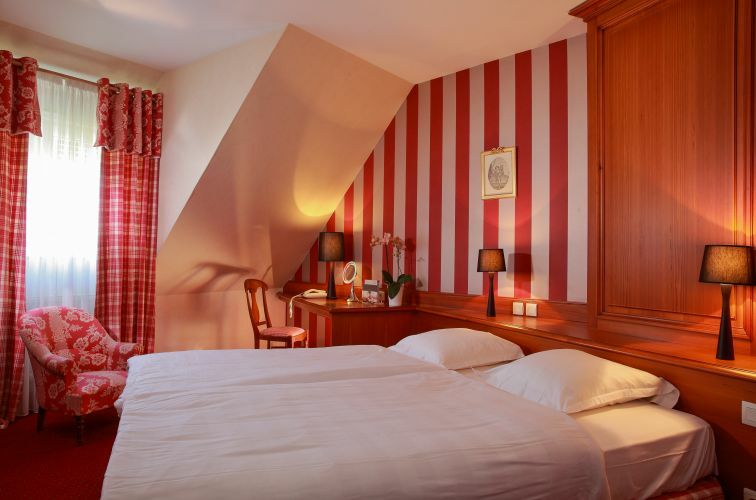 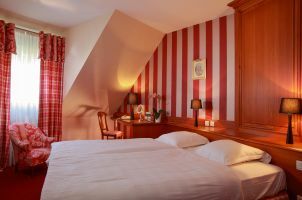 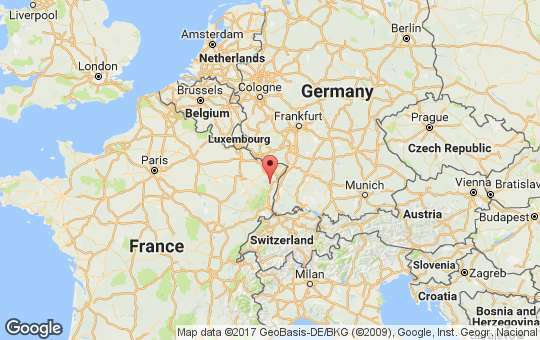 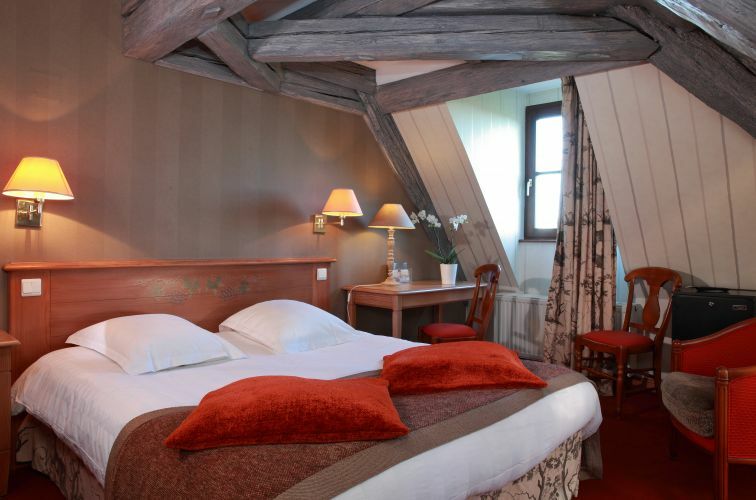 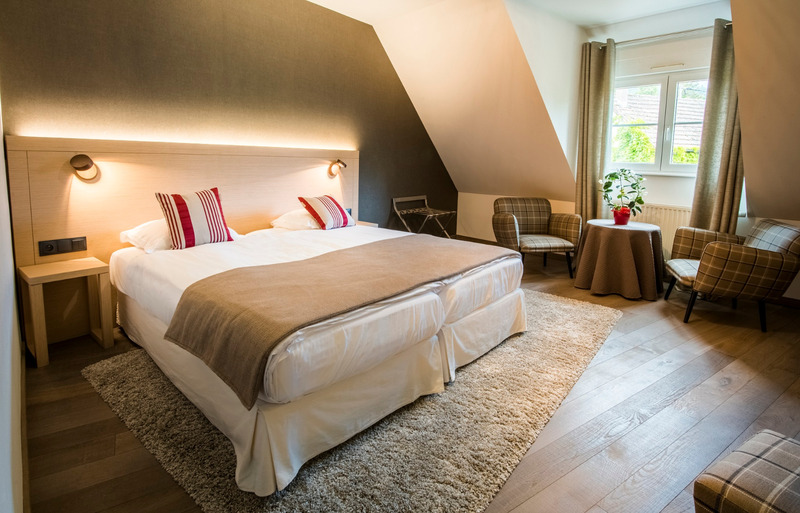 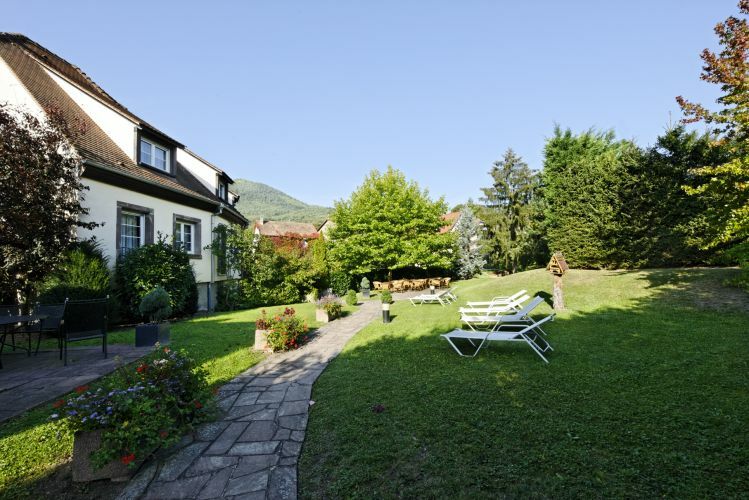 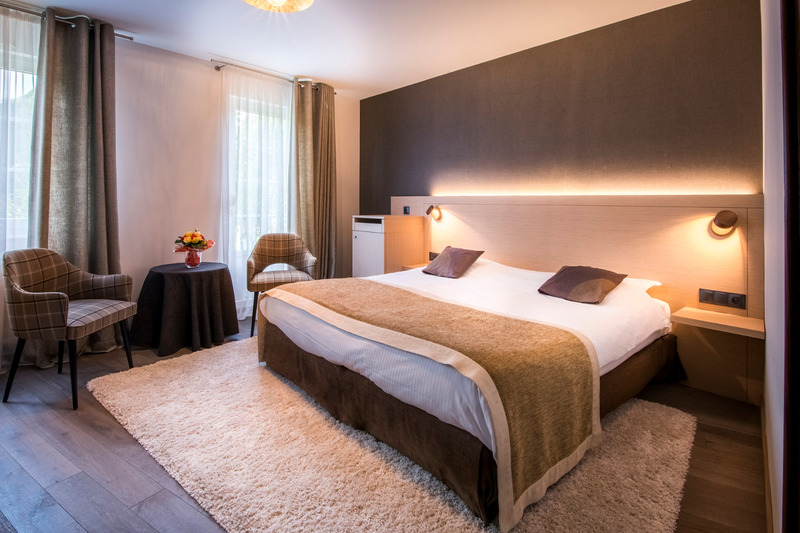 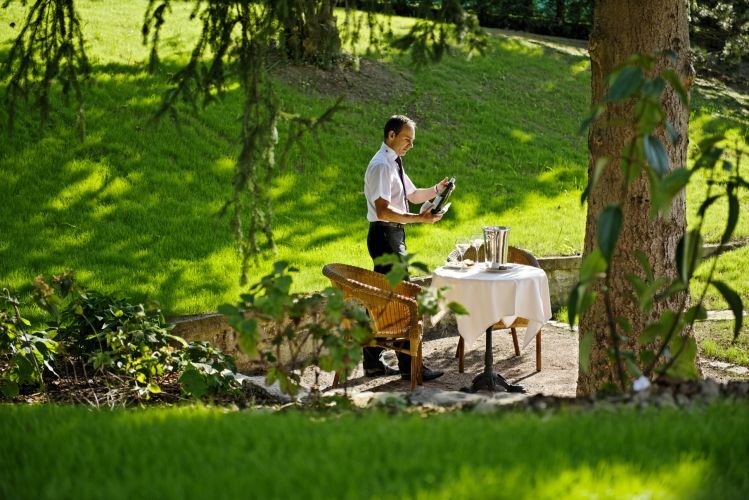 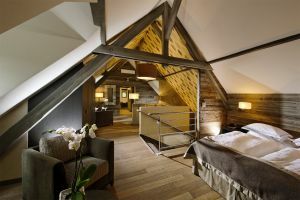 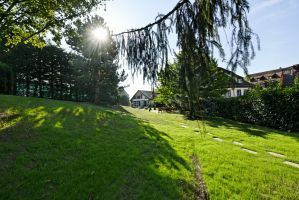 Hotel restaurant in Alsace, L’Ami Fritz warmly welcomes you and your family and guest in To Ottrott-le-Haut , a charming little village next to Obernai, and close the Mont Sainte-Odile. 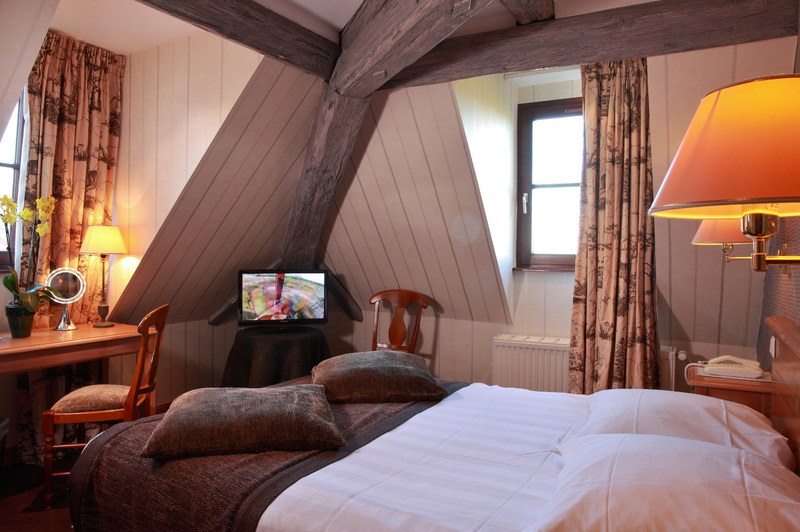 Along the Wine road, near Strasbourg, discover this family house and enjoy the cozy rooms, the gourmet restaurant, the terrace and the wellness area.